This page is for members of BvH who would like to let fellow Harriers know of business services they offer. Please note, the services listed as for information only and do not constitute an endorsement by the club. 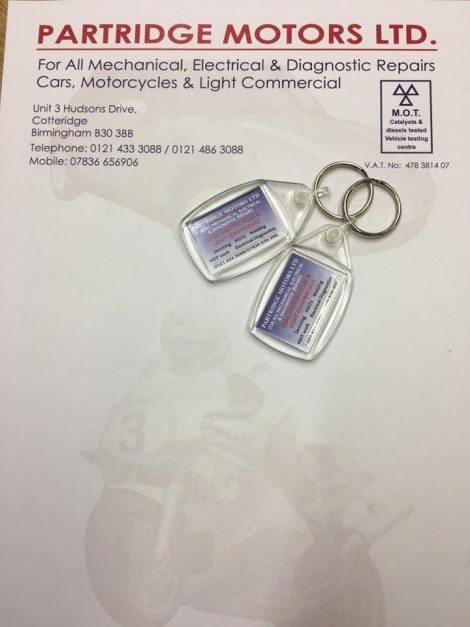 *If an MOT is booked, we can also offer a free winter check over, but if things are found needed to be top up, a charge for those items will occur. Members would have to asked for the check over when booking in their MOT. All we ask is that you provide your UK Athletics number or a copy email as proof you are a BVH member. Nicola Sykes has recently qualified as a Sports Masseuse. She is now offering her services around the local area! Whilst she establishes a base, she is offering a service from home (Kings Heath) and a roaming service, so you can be treated in the convenience of your own home.